Automate your promotions and e-payments to increase customer loyalty with Agendize! To increase loyalty, your clients can easily manage promotional rates for their customers who pre-pay online when booking. Agendize takes care of the rest by automating all promotions. The discounted price is included in appointment details to help your clients manage their in-store payments accordingly. 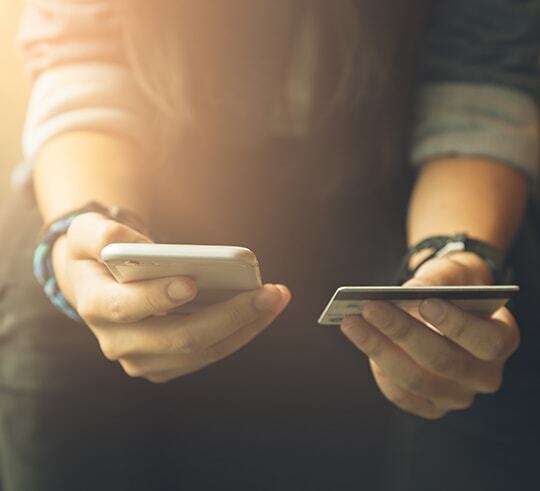 Agendize built-in connectors with e-payment processing platforms include Paypal, Ingenico, Global Payments, and Monetary. 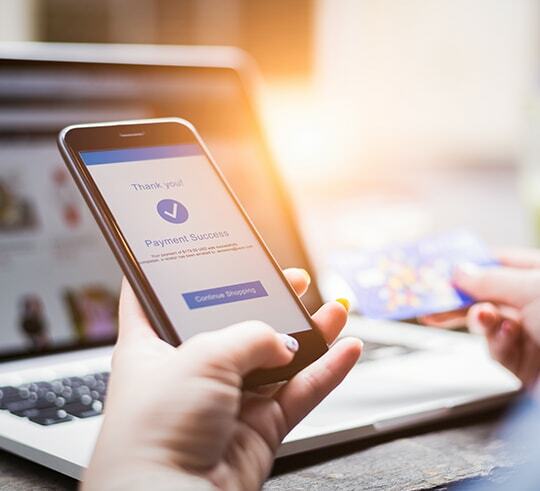 Enabling the business to reduce no-shows while securing revenue by requiring a deposit or full payment upfront during the online appointment booking process. Your clients need best-in-class customizable appointment scheduling tools and must interact with their customers in a personal way. 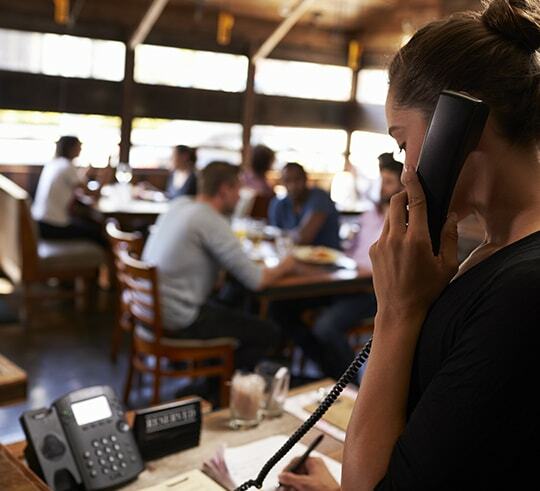 POS providers can now offer bookings, call and chat features designed for local service businesses by integrating Agendize into their platform.